A fast, syntax-aware linter for prose. 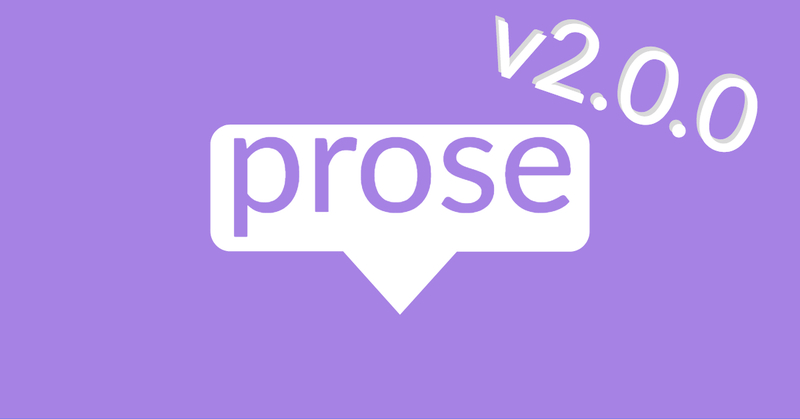 Use Vale with your favorite writing apps. Updates, ideas, and tutorials from errata.ai. An introduction to natural language processing using Go. 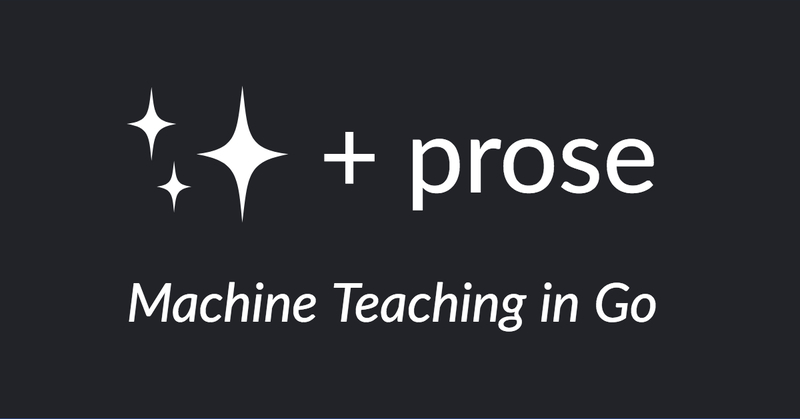 A quick tutorial on training NER models for the prose library. 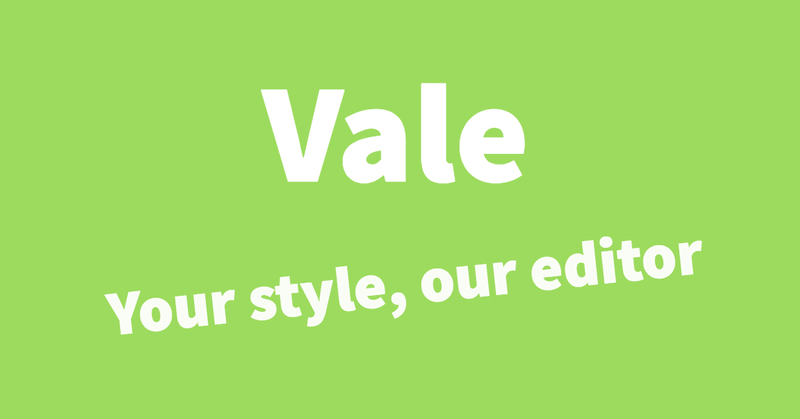 Learn how to use Vale to ensure that your writing adheres to an external standard. errata.ai is a digital studio specializing in workflow and QA automation for collaborative writing.